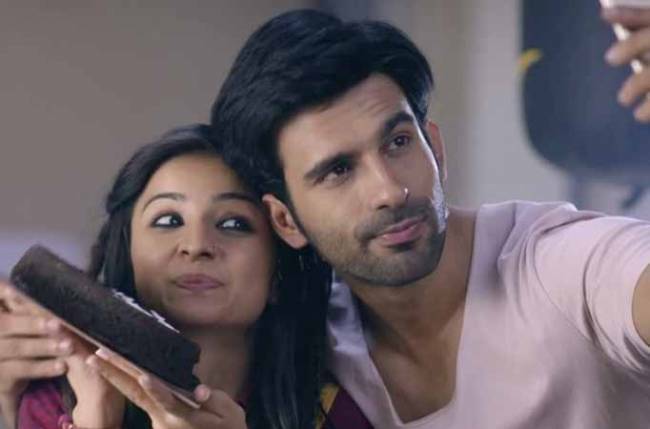 Mumba, 02 February 2018: With yet another riveting concept added to its label, Viu, the premium video on demand platform, announces its upcoming​​ digital series​. The story of the newly announced digital series will revolve around two strangers who come together because of their destiny. 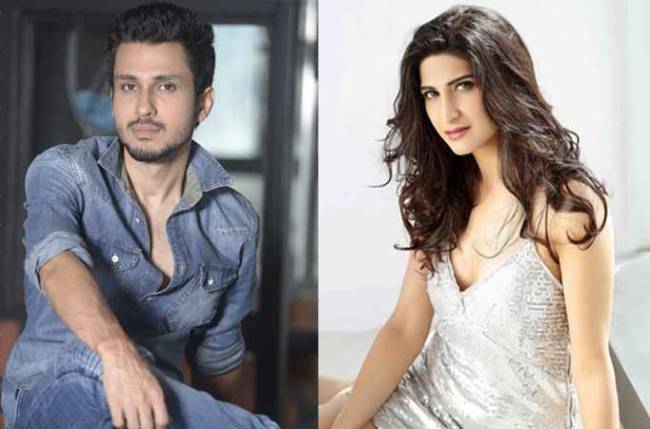 Two big names from the digital world – Amol Parashar and Aahana Kumra, who are sure to entertain you with their talented acting skills, will be seen as the lead cast. Delivering a power-packed performance in films like Lipstick Under My Burkha, Aahana seems to be the ideal choice for this role. 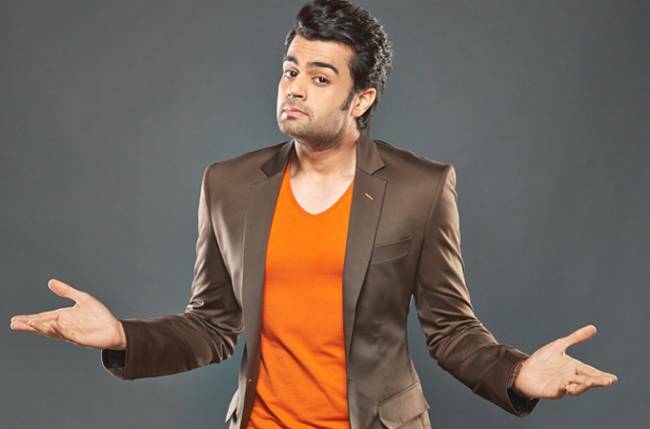 And needless to say, the rising star of the digital age – Amol, leaves no stone un-turned to charm his viewers with his commendable acting skills. With the shoots for the series kicking off in Hong Kong next week, the entire cast is all geared up to set off for the picturesque location. Good luck Amol and Aahana!